The final four weeks of my three month Tuscan Adventure were spent at San Rocchino in the foothills above Lucca. This wonderfully colorful Bed and Breakfast is the work of Monica Massei, the fourth generation of her family to live in the large stone farmhouse. What a truly fabulous place to collect and gather my thoughts, arrange my mind, sort out my priorities, and plan my return back into ‘the real world’. Not only are the rooms stylish and well equipped, the garden and grounds beautifully maintained, and the swimming pool kept in immaculate condition, but each window of my room opens onto views that sweep the valley. Many and varied are the things that I already miss about San Rocchino but few images summon or capture the essence of the month of June than the deliciously ripe strawberries acquired in the nearby town of Borgo a Mozzano just a short walk down the hill. 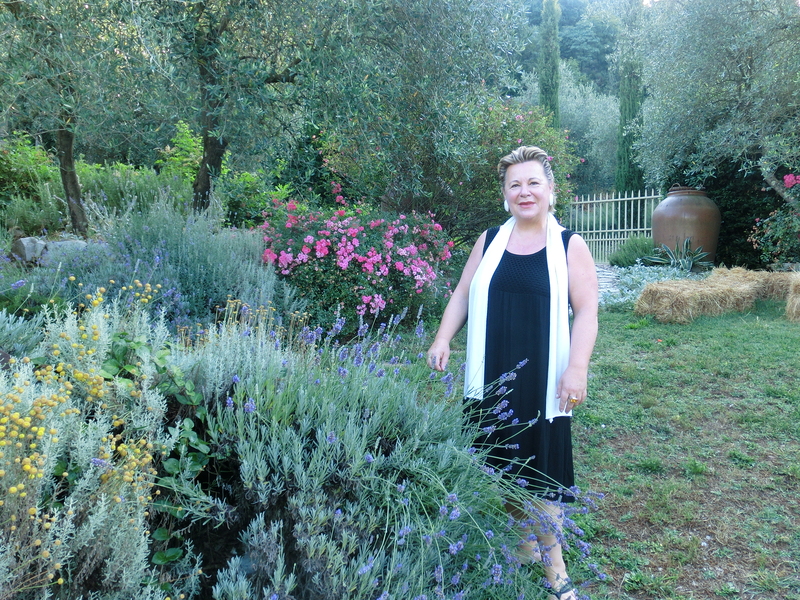 Monday morning, June 30th, 2014, I sadly bid my adieu and took the train to Florence and thus took my first steps on the journey that would see me arriving at Aspen airport at a little after 7 PM on Wednesday July 2nd – my three month Tuscan Adventure finally at an end. And so, after three months my great Tuscan Adventure was finally over. Sad as that is I am still happy to report, four days after touchdown is that the sights and sounds, the colors, the antiquity, the chaos and chemistry that is Italy is still very much alive and well in my mind, and over the coming weeks I’ll continue posting the photos and stories I never got around to posting in real time. This entry was posted in All Postings, Posts about My Daily Life, Rogue Carver On The Loose in Italy, Travel Posts and tagged Bed & Breakfast, Borgo a Mazzano, independent travel, Italy, Lucca, photography, Provincia Di Lucca, San Rocchino, The North West Tuscan Way, Travel, travelogue, Tuscan Adventure, Tuscany. Bookmark the permalink.